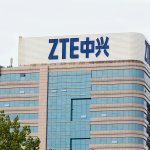 CHINESE telecommunications company ZTE suffered quite a loss after the US banned it from buying American parts. The move nearly drove it out of business, but the company has since agreed to a settlement with the US. Under the terms, ZTE must pay an additional US$1 billion in civil penalties to the US Department of Commerce. Further, the company has to replace all its top-level decision makers and strengthen compliance practices across the board. 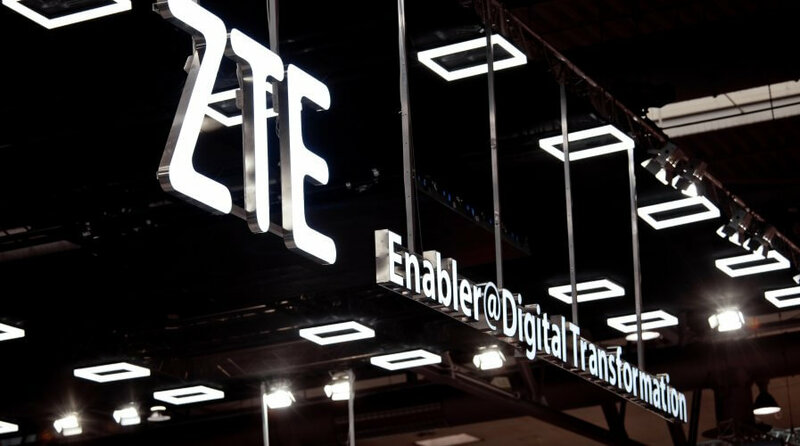 The US holds a tight leash on ZTE’s next 10 years, which will serve as the company’s probationary period. Throughout probation, the Shenzhen based company is required to employ a special compliance coordinator (SCC) and a team of assistants at its expense. It will also hold two public symposiums in China within four years, focussing on best compliance practices for Chinese companies. As part of the agreement, ZTE and ZTE Kangxun must replace the entire boards of directors within 30 days. ZTE Kangxun is a subsidiary of ZTE, which manufactures telecommunications components and related parts. At least 17 members of the senior management are also expected to be fired. The US will lift the ban only after the company pays the additional penalty and puts a further US$400 million in escrow. If there are no further violation during the probationary period, the US will return the latter sum to ZTE. Since the company ceased major operations last month, employees have been undergoing compliance training up to three times a week. 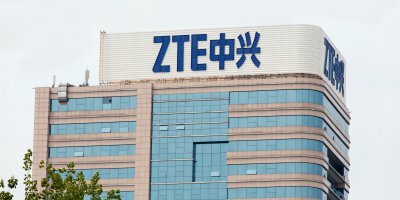 With the latest sanctions and penalties from the US, ZTE is not the only one in a spot. This will also put other Chinese tech companies under further scrutiny. Ultimately, the hurdles they have to face might hamper efforts in innovation.